At Northwell, we seek innovation and excellence in everything we do. You’ll see this passion in our exceptional physicians, who deliver world-class care while helping drive exciting changes in the field. Northwell Health Physician Partners provides care in hundreds of locations and within all Northwell Health hospitals throughout New York City and across Nassau, Suffolk and Westchester counties. We are the dedicated doctors and staff employed by Northwell Health. Experts in over 100 specialties, we work together as a medical group using the health system's leading resources and research. 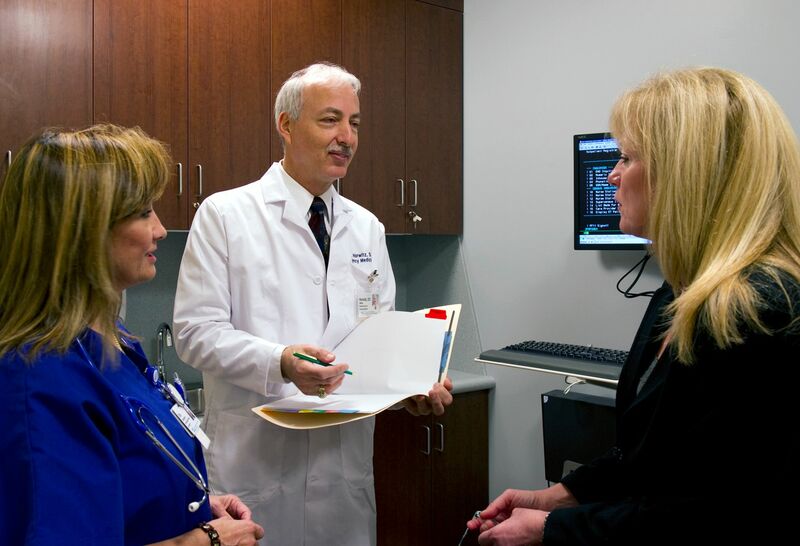 Bringing the most current advances to patients, we continuously raise the standard of health care. 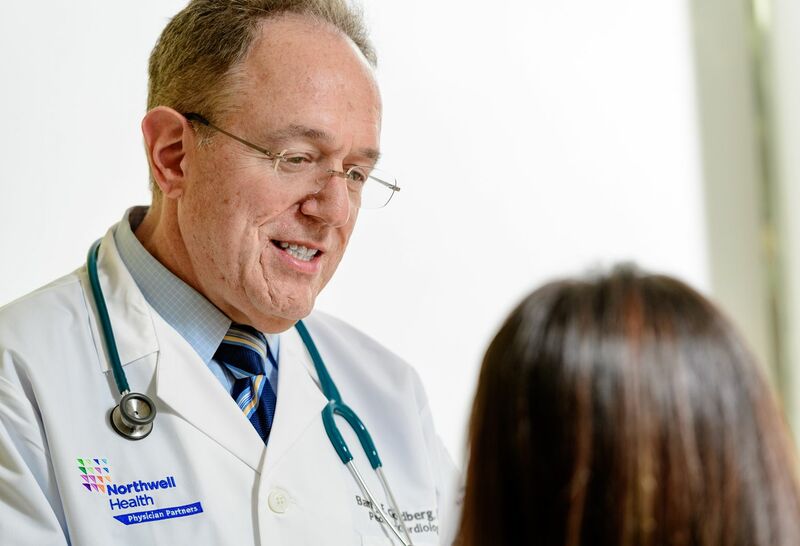 Northwell Health Physician Partners provides exceptional, comprehensive and quality clinical care to patients, families and communities through an integrated approach and with a commitment to exceeding expectations. We believe every role, every person and every moment matters. We put our patients at the center of everything we do, while acting on our core values: caring, excellence, innovation and integrity. 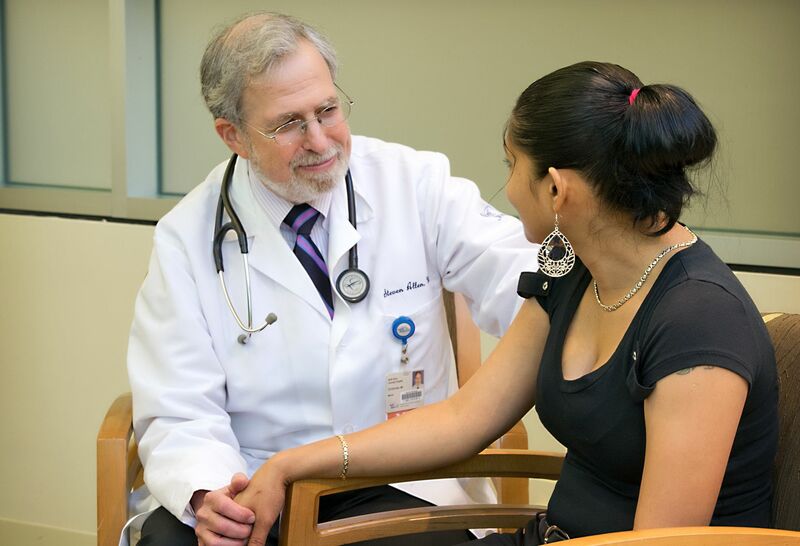 Northwell Health Physician Partners provides exceptional, comprehensive and quality clinical care to patients, families and communities through an integrated approach and with a commitment to exceeding customer expectations. To be recognized as a world class leader in delivery of the highest quality, compassionate, and innovative medical care. As employees of Northwell Health, we uphold our health organization’s values. Every role, every person, every moment matters. We put our patients and customers at the center of everything we do, while acting on our core values: Caring, Excellence, Innovation and Integrity. 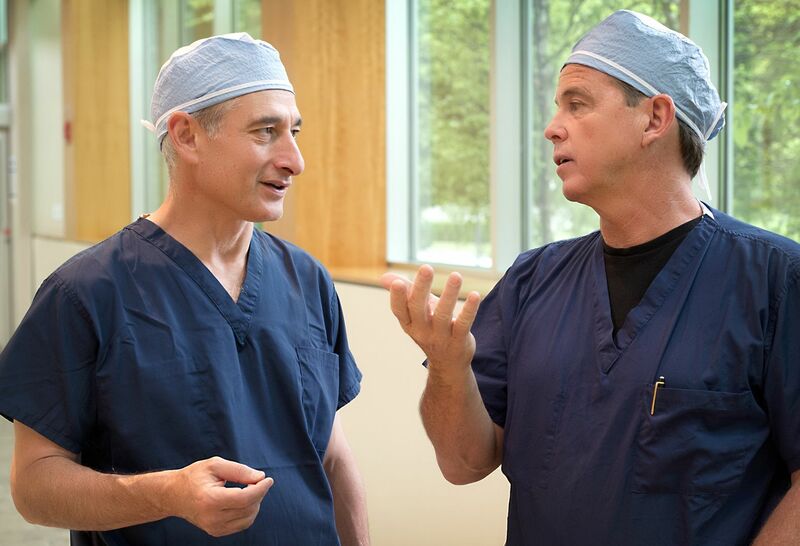 We're dedicated to providing transparency about the quality of our patients’ experiences with our doctors. That's why we post ratings and comments to doctor profiles based on patient satisfaction surveys. Our team of doctors can expertly care for every patient's unique needs. We have convenient locations throughout New York, for care that's close to home. Get seen by a medical professional quickly—so you can get back to life faster.